Rain is enjoyed by almost all of us. But only being at home. Having Indian snacks like pakodas with tea is a must in rainy season. And when you have to step out, You just need to put on your raincoat. 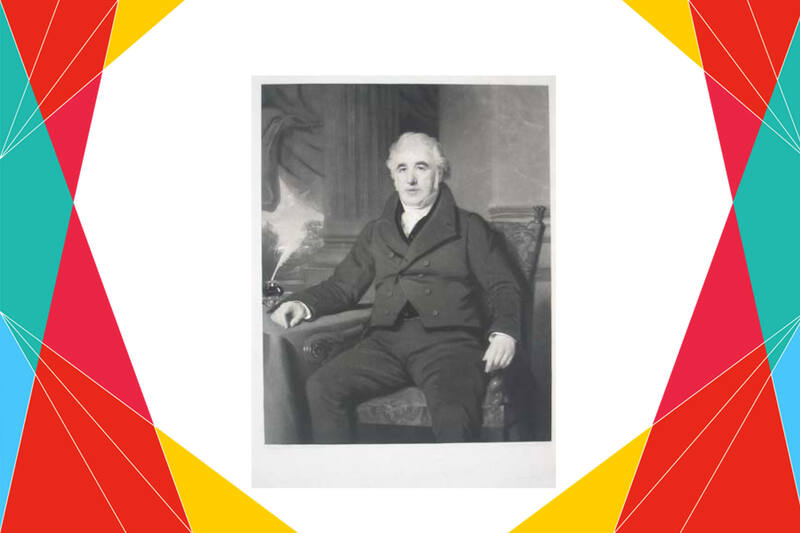 Thanks to Scottish chemist Charles Mackintosh who invented waterproof fabrics and led to invention of raincoat. These were also called ‘The Mackintosh’ in the name of its inventor. 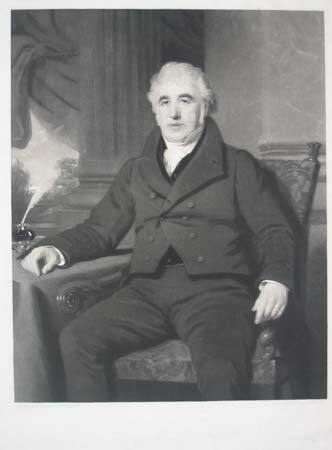 Actually Charles Macintosh invented a method for combining rubber with fabric, which was used in the first modern raincoats. Raincoats were made by squeezing liquid rubber in between two pieces of fabric, then pressing them together. As the case with every invention, it was not very successful in the beginning. But with time, these became one of the most useful and household thing. बारिश का मौसम आते ही चाय और पकौड़े याद आ जाते हैं… लेकिन इसी का दूसरा पहलू है बारिश में घर से निकलने में होने वाली परेशानी… भीगने का डर… बीमार पड़ने का खतरा… लेकिन अगर आपके पास रेनकोट हो, तो डर या खतरा किस बात का… रेनकोट वैसे है तो कमाल की चीज़… अब सोचिए ज़रा उस शख्स के बारे में जिसने पहली बार इसके बारे में सोचा होगा… मुझे तो लगता है कि उसे बारिश बिल्कुल पसंद नहीं होगी, इसलिए तो उसने बारिश से बचने का ऐसा रास्ता ढूंढ निकाला जो आज लगभग 200 साल तक भी उतना ही कारगर है… जानते हैं ये खोज किसने की ?